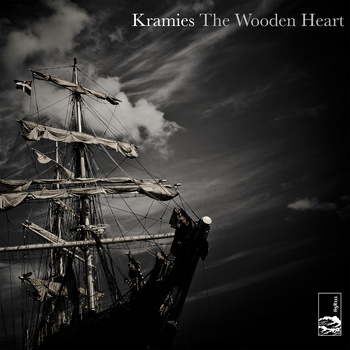 One of the finest releases to appear on the adored Hidden Shoal imprint in recent times (and believe me there have been many to choose from) was a rather beguiled outing from the Kramies entitled ‘Wooden Heart’ – a six track EP no less which is being made available for a very limited time for free to download – and we suggest you do just that. Why should I? You might rightly question – well simply because amid these six delicately demurred treats there’s a sense of finite craftsmanship and a peerless pop brain at work that’s metered out to a song vocabulary that’s steeled in sensitivity and cradled in tenderness. In addition though we’d find it hard to believe you needed further encouragement, the EP features a rare guest appearance by Grandaddy man Jason Lytle.